All hypnosis and relaxation audio recordings have been written and recorded by Martin Johnson; copyright Martin Johnson 2019. 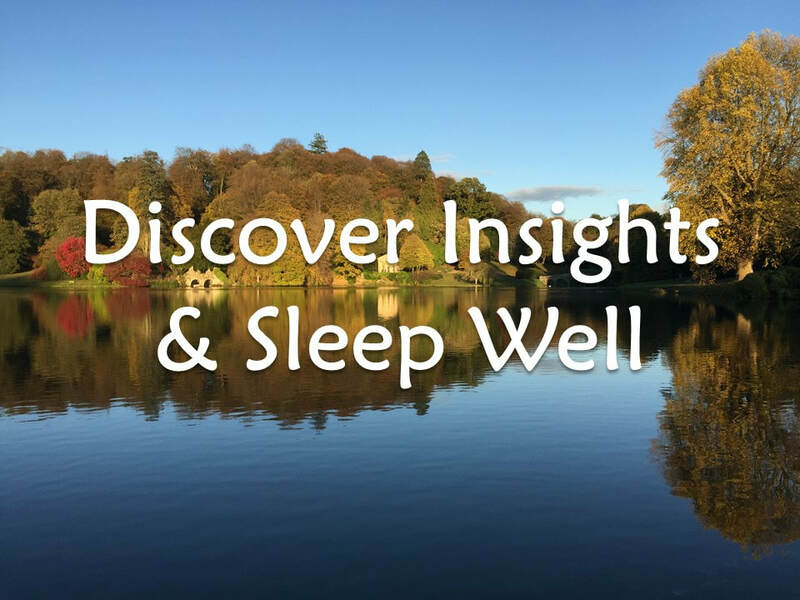 I'd like to think these self-hypnosis and relaxation recordings are special - because they have been produced individually by me. It was not my intention to create mass produced products. I just wanted to create something that would help the clients I see accelerate the change process and tap into a greater sense of possibility, well-being, resourcefulness and ownership. As they have proved so successful I have decided to make them more widely available through this site. Where there is a small fee to access them, this helps in a small way towards the time and direct costs I invest to create them and the considerable investment I have made, and continue to make, in my own trainings. So if you want something cheaper, please do look elsewhere, but if you do appreciate something a bit different then please look further below and maybe try one of them out. I very much welcome your feedback - particularly as I have so many ideas for new and different trance recordings and specialist themes to follow. This trance recording contains a general physical and mental relaxation and takes you on a journey of self-discovery to connect with new insights and inner resources; it also includes suggestions for sleeping deeply and easily at night. I originally made it for my wife, who was going through a period of disturbed sleep; she found it so useful that I then edited for a wider audience. Like many of my recordings it does not make a big thing out of a perceived problem - the suggestions are very open and allow your unconscious mind to choose what is most useful for you to work towards and encourages you to access new choices and behaviours. Recording length 18 minutes approx. I was originally going to call this trance 'Russian Dolls' because it uses the metaphor of something that continues to open up to reveal yet further things inside - just like the way your own mind already has abilities, experiences and resources that you may not yet have explored or perhaps once accessed but then got out of contact with. This trance is a chance to re-connect with all your many abilities and feel more in control, confident and refreshed ready for your next adventure, challenge or just the day ahead. Recording length 32 minutes approx. (I intend to update this recording, so file size and length may change). A friend had booked a flight in a week's time but had a history of feeling very anxious about traveling which not only restricted her plans but also caused a great deal of stress for something that should be fun. When I looked at hypnosis recordings that where already out there for this, I felt they were very basic and poor quality. I wanted to take a different approach; essentially I asked myself - what if the person started with the concept that 'the change they wanted had already happened' and was just waiting there to be accessed? This trance can be used for any form of travel and in fact the metaphor of 'a journey' also can be applied to other goals you are working on. My friend listened to this each night for 5 days and then had the most enjoyable and relaxed flight she had ever experienced. She has since made several other flights and now just looks forward to her holidays. Recording length 28 minutes approx. ​(I intend to update this recording, so file size and length may change). In this recording I took a common concept and made it my own. The trance guides you into a deeper relaxation and invites you to consider the different areas of your body and focus your thoughts and the power of your unconscious mind to encourage ease and comfort spreading. 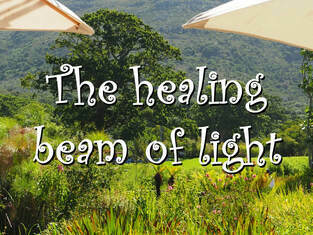 Through visualisation and other sensory experience you are guided to focus on the natural healing powers of your mind and body and to increase a feeling of well-being and at the same time to let go of any stress or tensions. A lovely way to wind down after a busy day! Recording length 22 minutes approx. 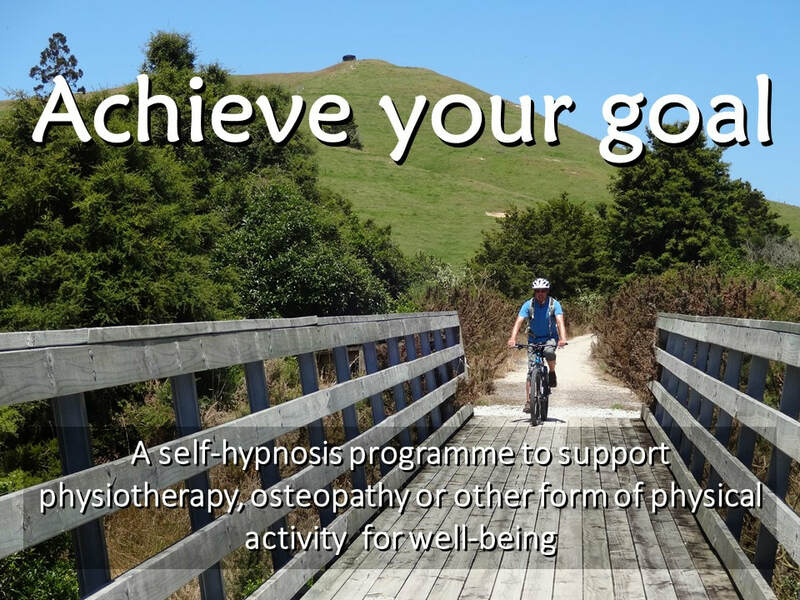 A self-hypnosis programme to support physiotherapy, osteopathy or other form of physical activity for well-being. This is a two module programme written specifically to support people who are or will be starting some kind of exercise or physical treatment (such as physiotherapy, osteopathy, chiropractic, or even an exercise class / gym programme). Having used many of these kinds of specialists treatments myself over many years, I realised that too often we focus on physical enhancement, but forget that the mind plays an important part too! 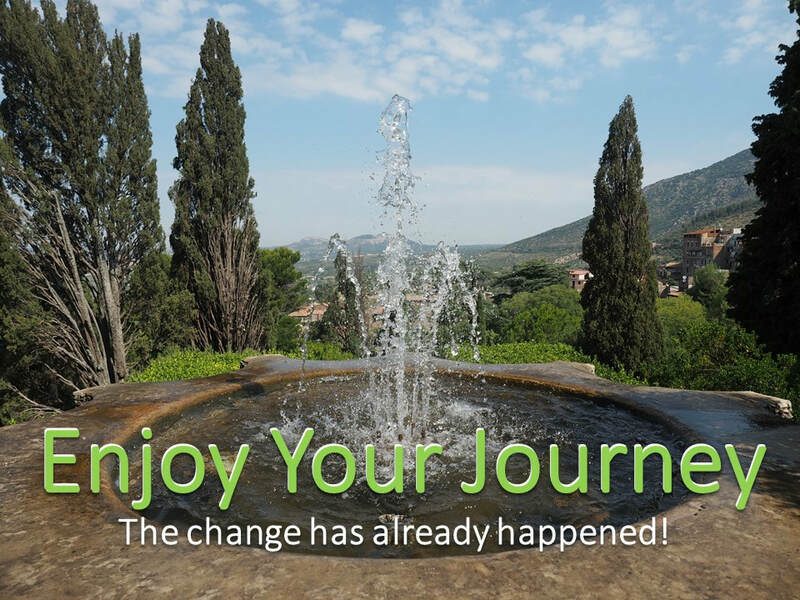 This programme helps you to prepare for and sustain progress, so that you can then get the most from your activity or treatment programme; it encourages you to get more clarity about your goals, increase your motivation to follow-through and increase your own sense of ownership - rather than falling into the trap of sitting back and expecting the specialist to fix it all for you! Module 1 teaches you a way to relax and to use your senses and power of your unconscious to encourage your body and mind to find a more natural, healthy alignment and balance. Module 2 uses guided visualisation and experience to help you discover, connect with and rehearse the steps you will make in your recovery / attainment of your goal. Overall, it's a programme that is designed to increase your energy, connectedness and self-empowerment and help you feel more in control and well. ​Recording length 32 minutes approx. ​Recording length 34 minutes approx. This trance recording contains a general physical and mental relaxation - an enjoyable way to wind down and find inner peace and calm. Please use this form if you would like to purchase or enquire about the recordings I have available. ​Please note: I only update clients occasionally; your information will not be shared; you may unsubscribe at any time.